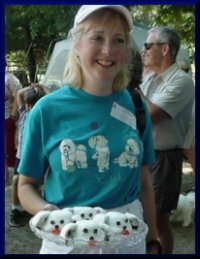 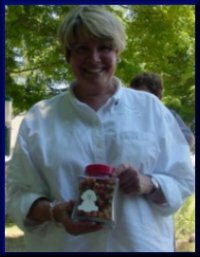 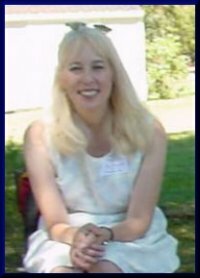 Janet Bryan holds the Bichon cupcakes that she brought with her from Endwell, NY. 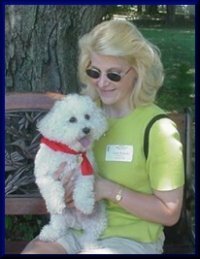 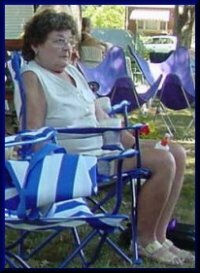 Lori Kurkoski lives in Endwell, NY with her Bichon rescue, Cali. 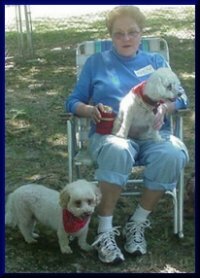 Bichons, Millie and Murphy will surely enjoy the treats Linda Griffin won as a door prize.